In the mega city of Bangkok, countless number of fine dining experiences from riverside to roof top or rare cuisine categorized by different atmosphere, food nationalities or food type from heaven to hell. You can be having from whale’s tongue to goat’s eyes to street side fried insects. Fine cuisine from various countries served in countless restaurants around the city. If you’re looking for a pleasant evening dining with class, here is a guide to it! Dining on Chao Praya riverside is something to look forward to. 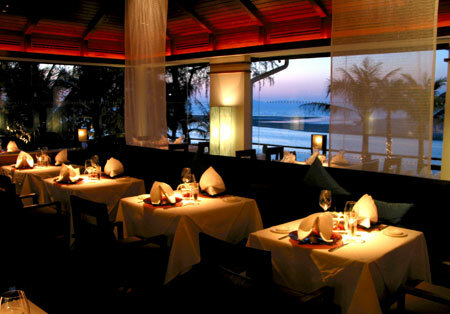 The scenic view of the city at the opposite side can give a real pleasure during your dinner. Along this grand river, there are many places to enjoy fine dining. Most riverside standalone restaurants offer Thai food while the hotel venues serve both Thai and International dish. 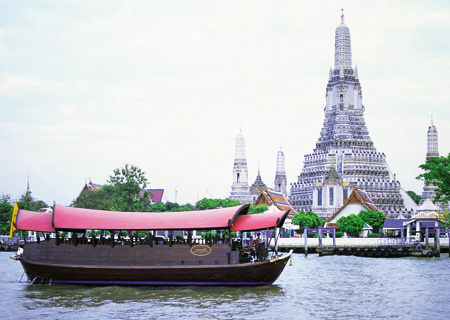 There is also the cruise dinner as the alternative for the wider scene along the Chao Praya river. Manohra Cruise, the Deck by the River, River Cafe and Terrace are choices of venues where you can observe a spectacular view of the grand river during your dinner. More Riverside and river cruise venues in our directory. 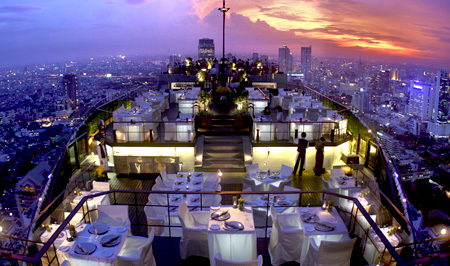 Bangkok has changed so fast that we can not recognize all the places that occupy the sky-high restaurant. 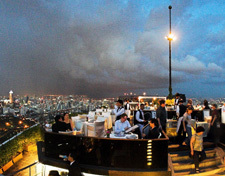 Dining on the skyscraper gives you a chance to see Bangkok view from above. 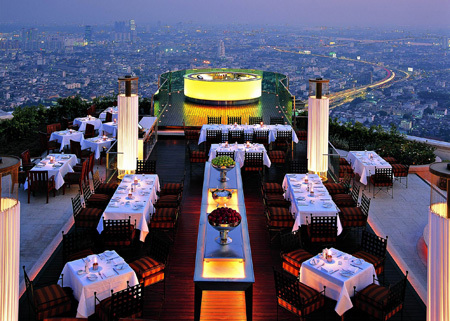 What you’ll see looking down from the skyscrapers is the light lit Bangkok city making your dinner more special. The sky high dining can be found at Vertigo at Banyantree’s 61st floor that gives a spectacular city view while dinning as well as Sirrocco at State Tower. 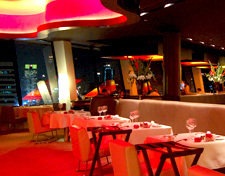 More sky dining venues in our directory. The kinds of venue usually have stylish d?cor with the adaptation of the place. This type of venue give you chances to dine among nice ambience from its unique decoration and fantastic taste of dished created by the venue’s chef. The areas packed with the venues are in Thonglor, Plenchit, Convent road and Wireless road. A full filling dinner is, of course, called buffet. There are numerous numbers of venues where buffet is found in the city. 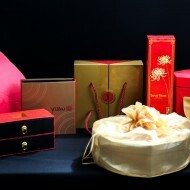 Fine buffet often serves international cuisine and wide choice of dessert presented beautifully. Flow Restaurant serves International buffet in Millennium Hilton from till 11pm for all day buffet dining. Every Thursday, the venue offers the show from Pattarawadee theatre. 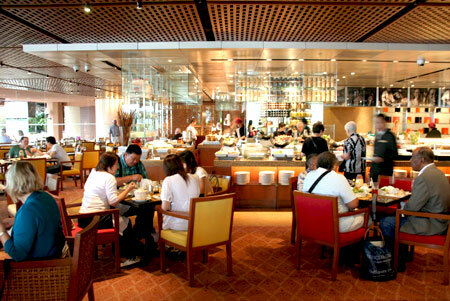 Grand Millennium Sukhumvit also has Atelier for international buffet. 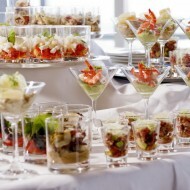 More buffet venues in our directory. Apart from sitting and having your dinner while enjoying the scenic view of the city, you can actually have your special meal along with the show. This can give you quite a different experience at your dinner. 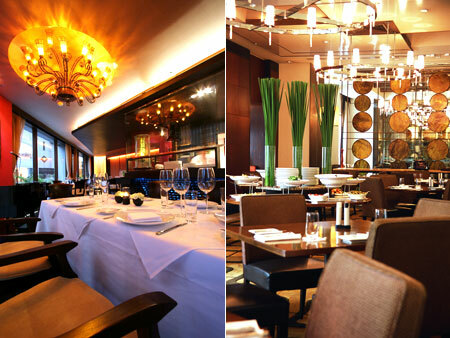 Sala Rim Nam at the Mandarin Oriental has been renovated with more comfortable seating. 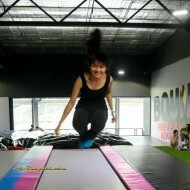 If you have special guests who love to see Thai culture, here is a place for it. Siam Niramit offers dinner prior to the big stage show. Thailand Tonight and Silom Village is also a place to enjoy Thai cultural display at your special dining. More dinner show in our directory. If you happen to be shopping near Ploenchit or Paragon, there is the fine dining for your choice. 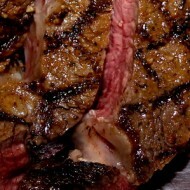 In many shopping centers there is the large area that includes many independent restaurants for premium dining. It’s where you can window shop and chose where to dine. You will find one at the base floor at Siam Paragon, the Loft at ZEN or the BEACON zone at Central World where it offers the mid-range to hi-end dining. What’s dinner without wine? Wine dinner is designed for food pairing for diners’ good appetite. 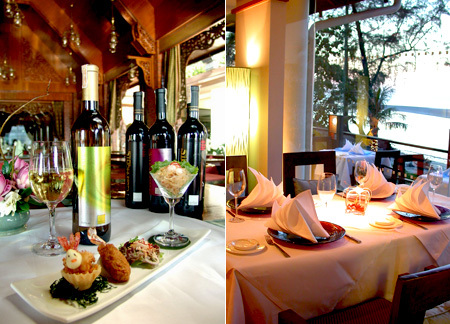 Many hotel venues provide the wine dinner where it serves wine and adapt the venues’ dishes to suit the selected wines. The largest wine dinner held at World Gourmet Festival at Four Seasons hotel during August or September every year. The Plaza Athenee is also the venue where the event is held monthly while The Metropolitan provides wine dinner once every couple of months. 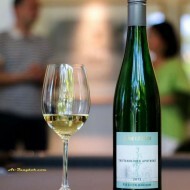 Price range of wine dinner is about 2,000-6,000 Baht.